The Commonwealth of Puerto Rico is an American territory that is nestled in the north area or portion of the Caribbean Sea. The surrounding countries include the Dominican Republic, British Virgin Islands, as well as the US Virgin Islands. The archipelago comprises major islands such as Culebra, Mona and Vieques, as well as many small islands. The major island of the country is the smallest of all the many other islands that make up the Greater Antilles. On the other hand, Puerto Rico is widely populated, just like the other Caribbean countries such as Cuba, Jamaica, Haiti and Dominican Republic. The climate in the country is tropical, in nature, because of its location. Moreover, Puerto Rico experiences frequent hurricane seasons from the Atlantic. The natural wonder appears as a series of anvils, and it has lush greenery that is dense and leafy. This natural rainforest in Puerto Rico is home to about 150 species of ferns and 240 tree species. Although El Yunque is not rich in fauna, there are several interesting animals in the rainforest such as the coqui tree frog, pygmy anole and the Puerto Rican parrot. There are three biobays in Puerto Rico, and you would find a large concentration of dinoflagellates in Vieques biobay. The tiny creatures that are numerous in the biobay give off a neon glow when they are agitated. Thus, the effect is spectacular because of the green glow caused by a strong concentration of the dinoflagellates. Diving enthusiasts and scientists would love to visit Parquera Wall, a popular dive site in Puerto Rico. The famous natural wonder is located in the southwest portion of the country. You can find impressive and numerous marine life in the Parquera Wall, thus making the place an exquisite diving destination. There are outstanding species of octopi, tropical fishes, rays and sharks. Moreover, many tourists are amazed by the large number of black corals in Parquera Wall. 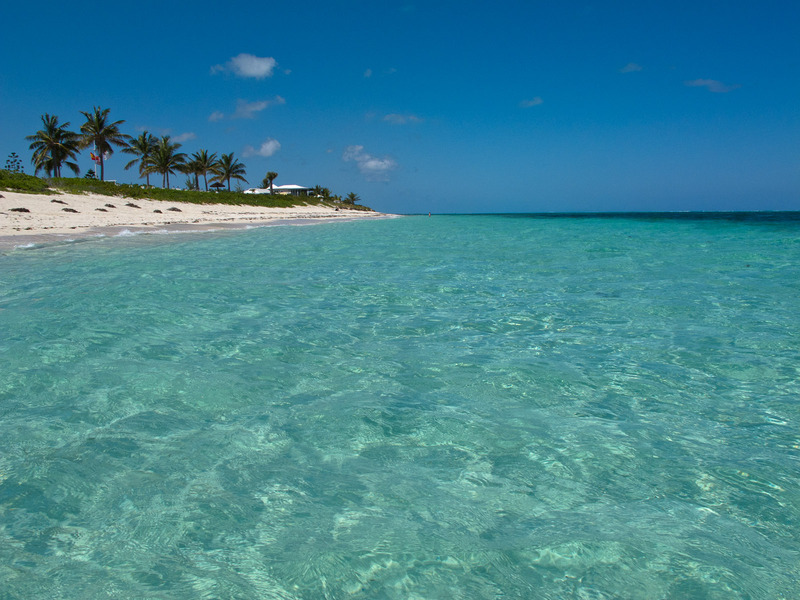 Boating and fishing are among the favorite activities of tourists that have visited the Palomonitos Island. The tiny island is situated at the east portion of Puerto Rico. The island used to be a big archipelago, but it was divided into small islands because of the destructive effects of Hurricane George, in the year 1998. The very small island boasts of its fascinating beach and a grove of trees on one side of the island. Adventurous tourists and nature lovers will enjoy visiting the enormous Camuy Caves located in Puerto Rico. The caves are part of the biggest cave systems on earth, and these caves were formed by the underground rivers. The caves are well-lit, thus providing the tourists an easy time during the guided tours. There are spectacular geological formations that can be found in this exquisite natural wonder, in Puerto Rico. The most popular activity is caving, which is ideal for tourists that have plans of understanding the formations and sights in the Camuy Caves. The exquisite natural wonders in Puerto Rico are among the many reasons why the country has received numerous tourists each year. The country is a haven of remarkable islands that vary in sizes; and these islands offer spectacular beaches that appeal to travelers that come from different parts of the globe. The beaches are fine places to relax, sunbathe or dive. There are several dive spots that may be found in the country, and these spots provide snorkelers and divers a remarkable view of the rich marine life and coral reefs in the seas. Moreover, the historical sites and locations in Puerto Rico are excellent places that every tourist should visit.